Getting started with math stations doesn't have to be hard! 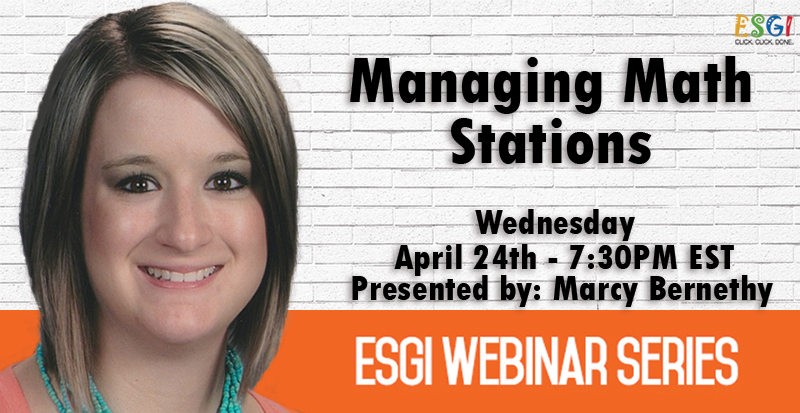 Marcy Bernethy will walk you through the steps on how to set up your math block for success and help you create a vision for what your stations should look like. We will talk about establishing procedures and staying organized too! You will leave this webinar with tools and information you need to start implementing small group math right away! Get started with your free 60-day trial with Kim's Promo Code SADDLEUP. Marcy taught first grade before becoming a second-grade teacher—a role she enjoyed for eight years before becoming a stay at home mom. She is also a National Presenter and enjoys sharing her passion for education with other educators. 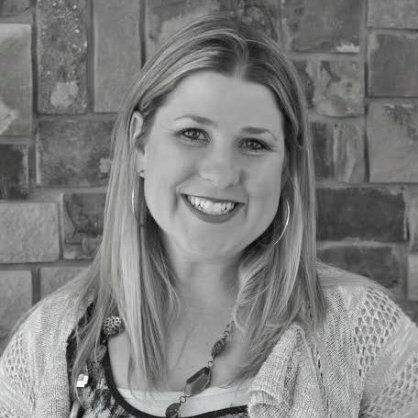 Marcy believes learning must, first and foremost, be fun for young students and she is a rich source of creative ideas for year-round engagement. Marcy is the author of the blog, "Saddle Up for Second Grade." Currently, she lives in Texas with her husband Jared and their two daughters.